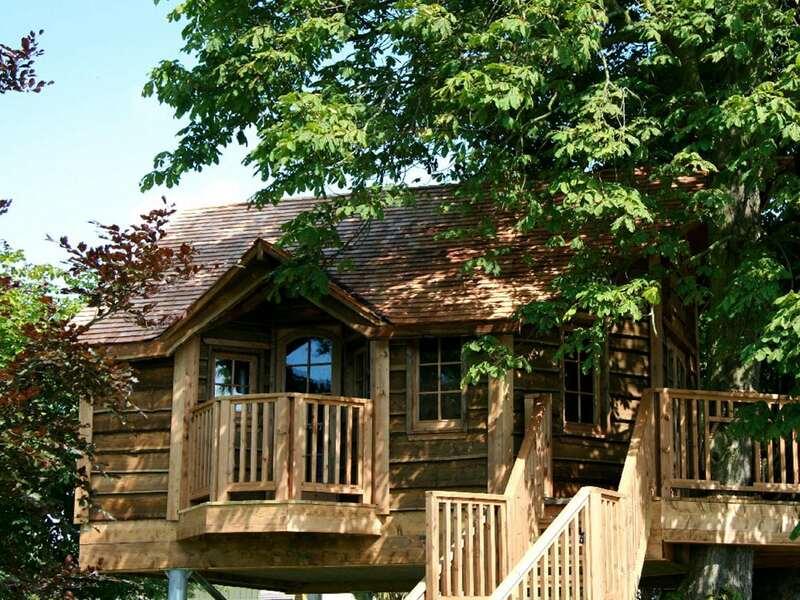 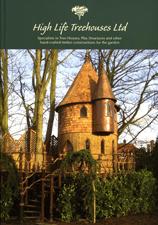 High Life Treehouses can design and build treehouses for schools, hotels or other business in the commercial sector. 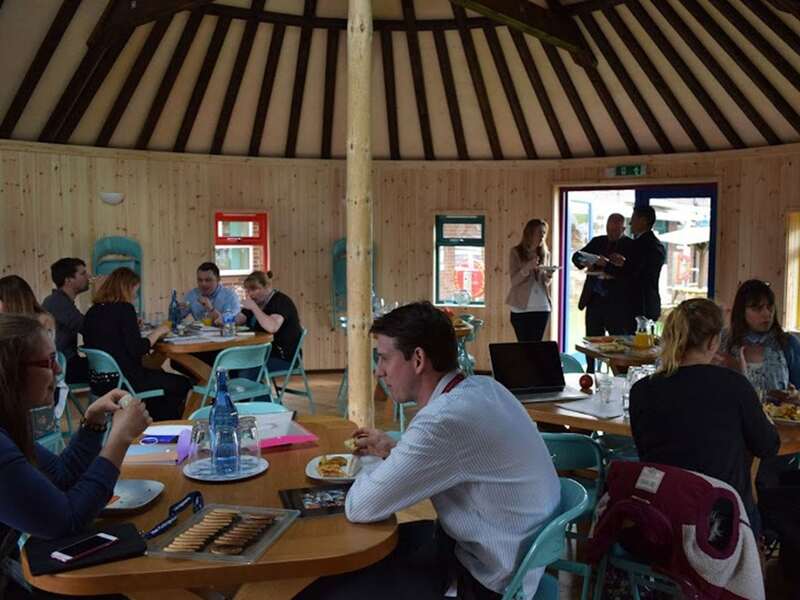 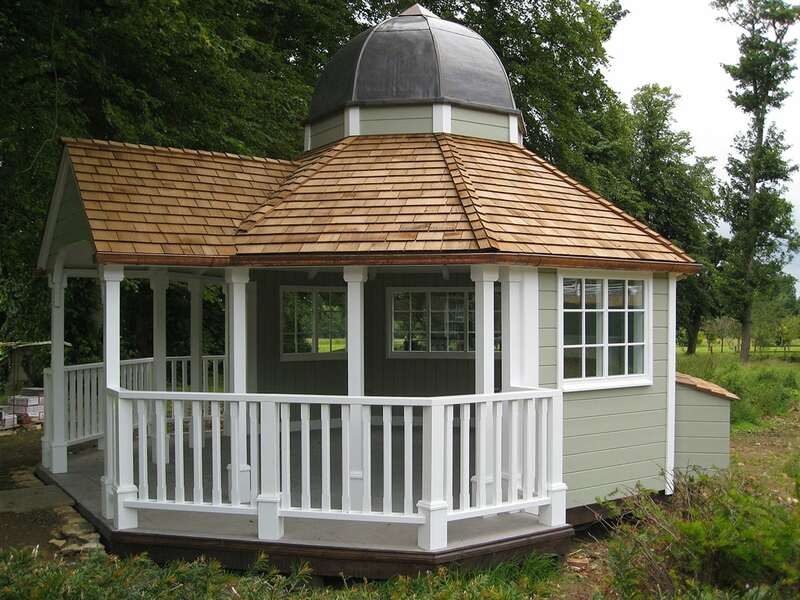 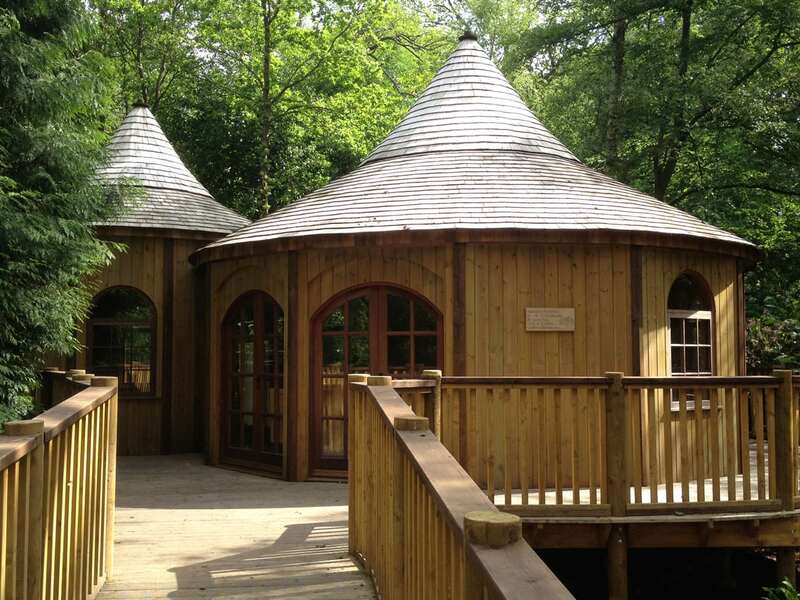 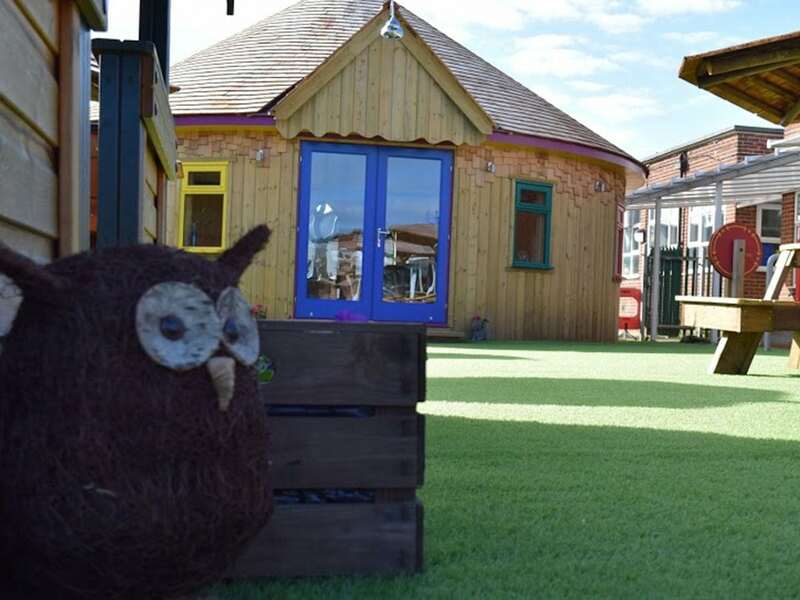 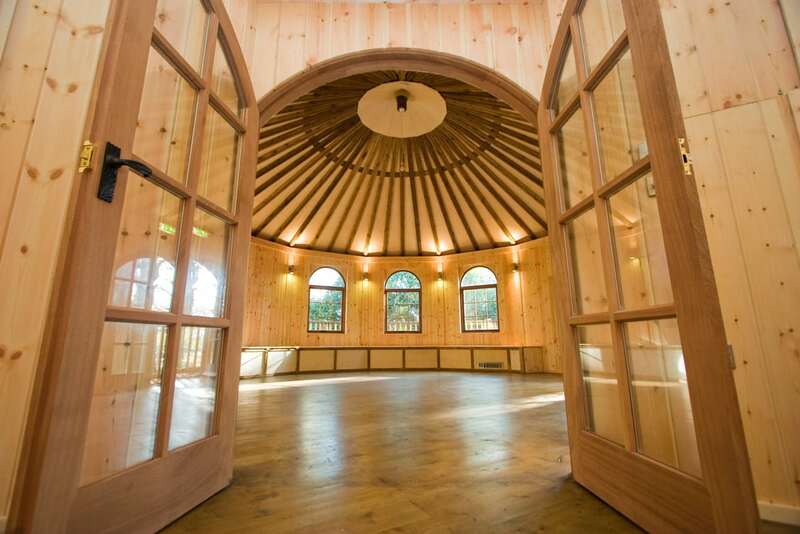 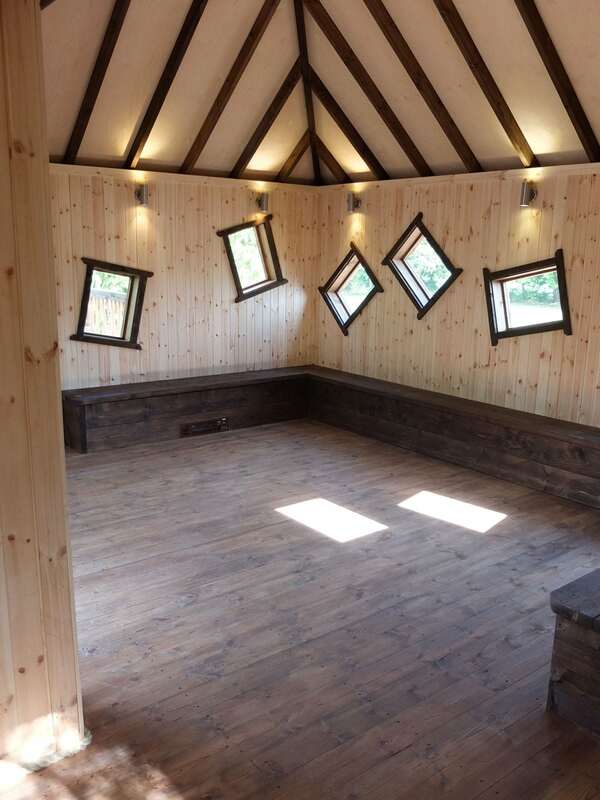 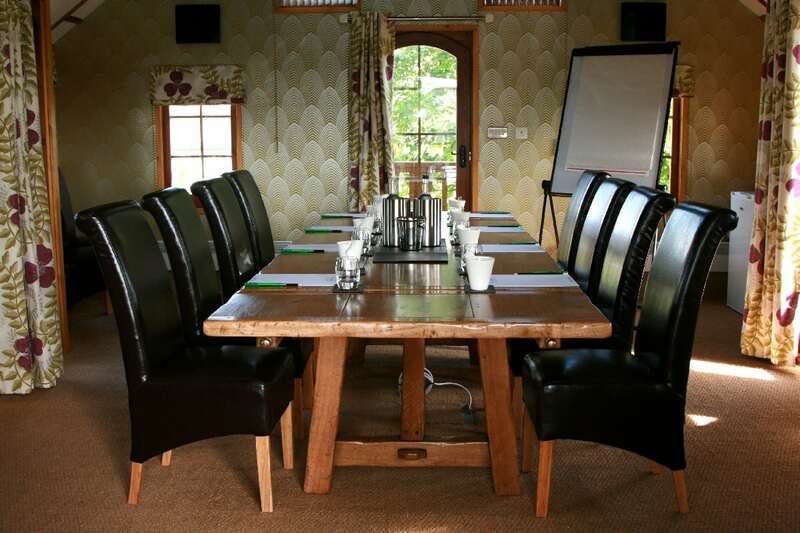 Our treehouses can be used for a number of activities – such as unusual meeting rooms or classrooms. 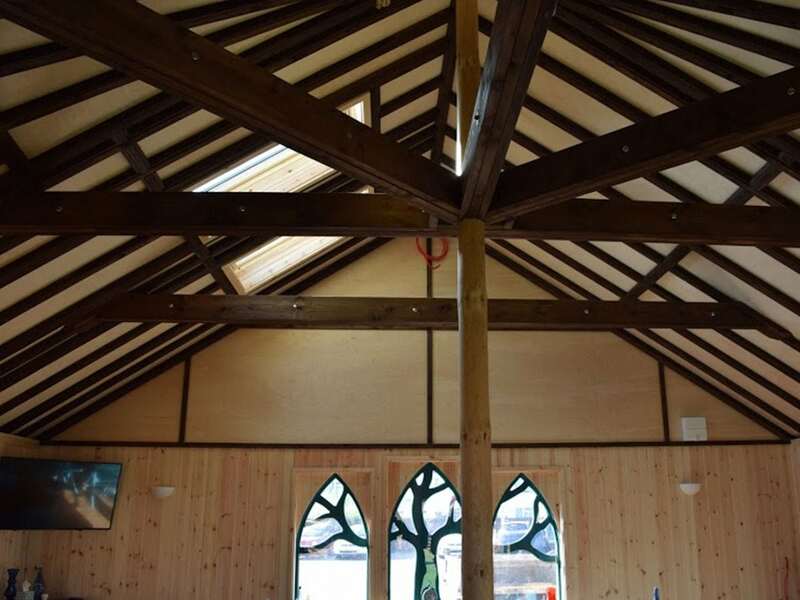 They can add a unique selling point to your business and can be fully insulated and connected to Wi Fi. 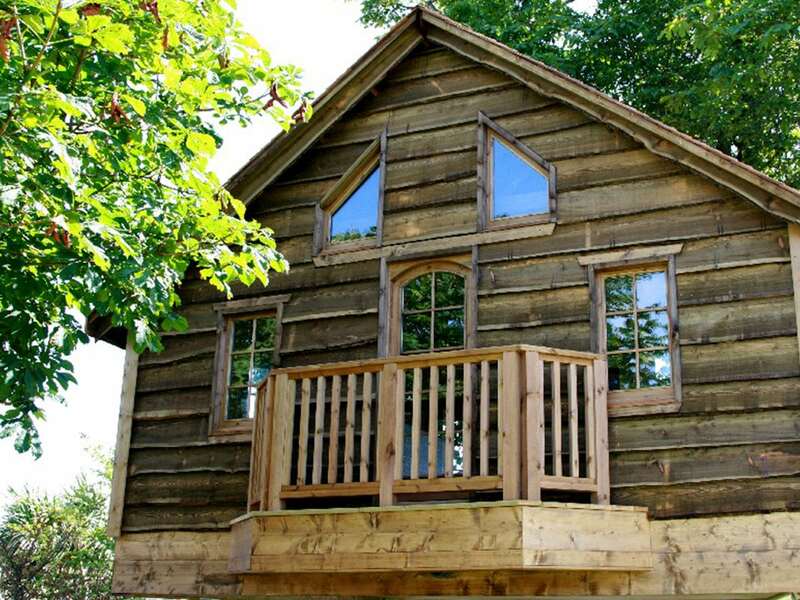 With our lives now spent in front of screens for many hours of the day, the demand for fantastic outdoor retreats seems to be a fast developing market. 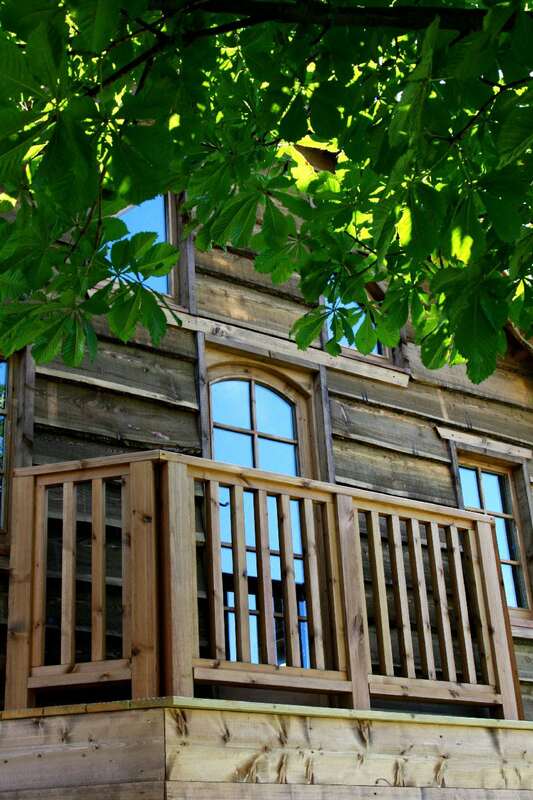 Give High Life Treehouses a call today to discuss any ideas you may have.